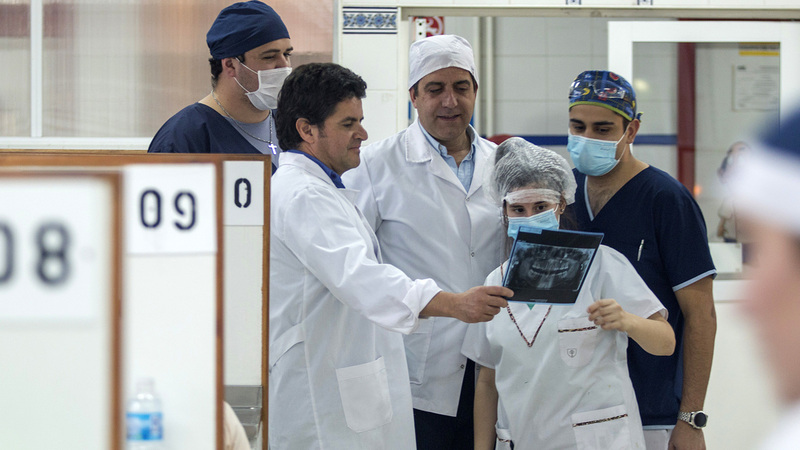 The Faculty of Dentistry provides scientific, technical, humanistic, and social education to train professionals committed to improving the oral health of the population. 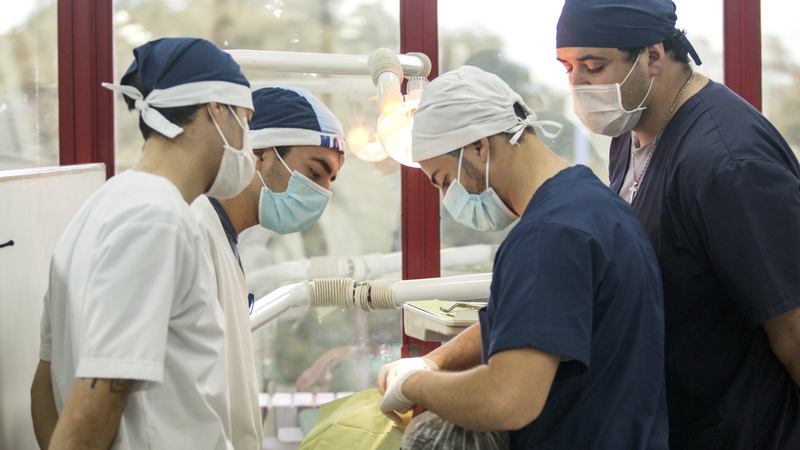 The Faculty of Dentistry performs the essential functions of University to meet the social and educational demands of the local, national, and international context. Center for Oral Health Research: research activities focus on oral cancer, prevalent oral diseases (e.g. 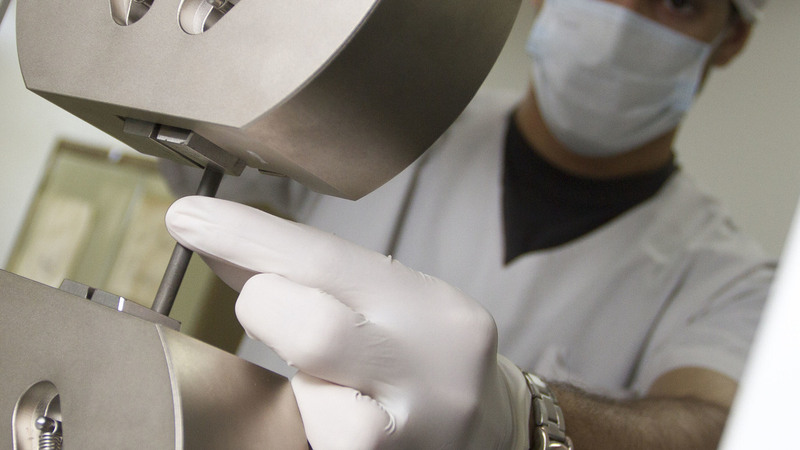 tooth decay and periodontal diseases), disability-related diseases, and technological development. 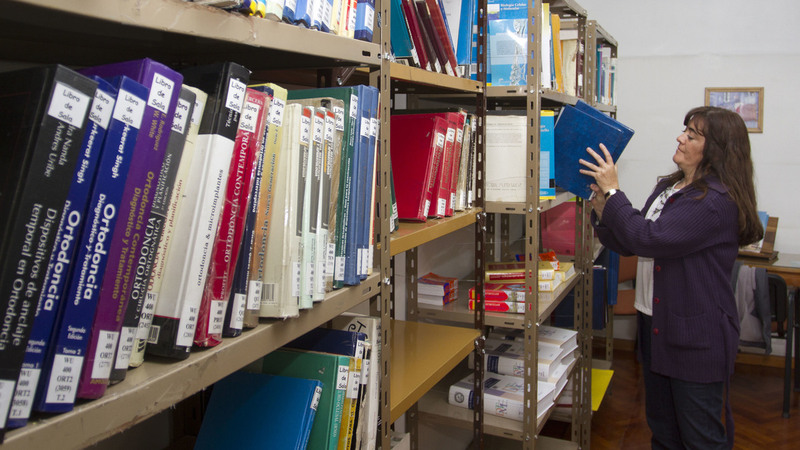 Research results are published in the Faculty of Dentistry own journal. 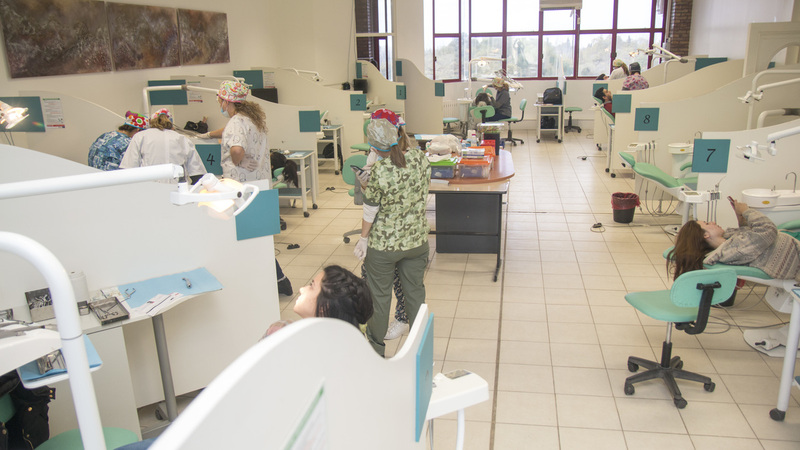 Existing Programs: "Vamos al dentista" (Let´s go to the dentist), "Salud bucal en tu escuela" (Oral health at School), "ODONTO IEC", and "Sonríe comunidad" (A smiling community). 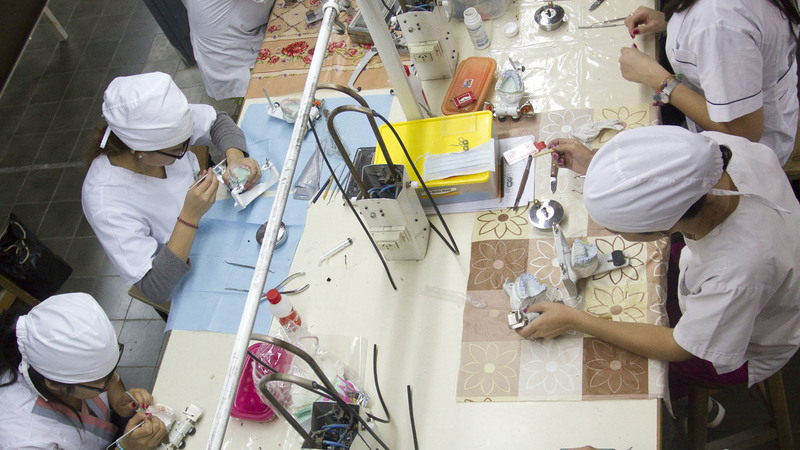 These programs promote social inclusion among lower income sectors. Existing Programs:“Vamos al dentista”(Let ́s go to the dentist),"Salud bucal en tu escuela" (Oral health at School), "ODONTOIEC" (notify, learn and communicate), and "Sonríe comunidad" (A smiling community). These programs promote social inclusion among lower income sectors. 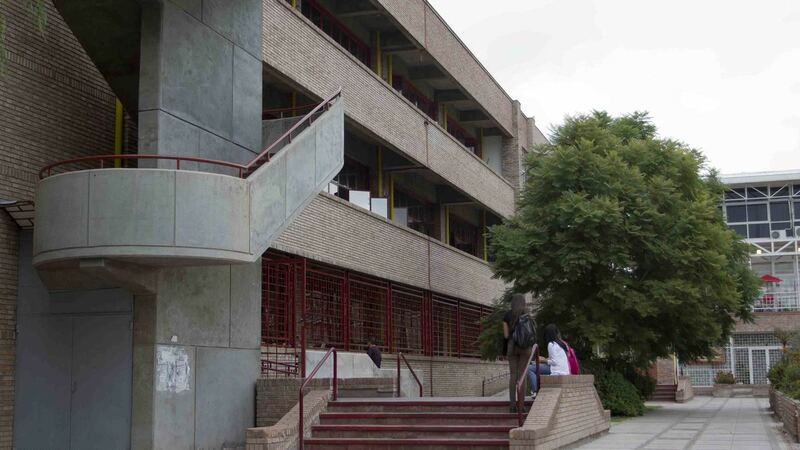 Creation of the School of Dentistry - dependent on the School of Medicine (National Decree Law). The Acting Dean of the Faculty of Medicine requests the creation of the Degree Course in Dentistry. Graduation of the first group of Dentists.